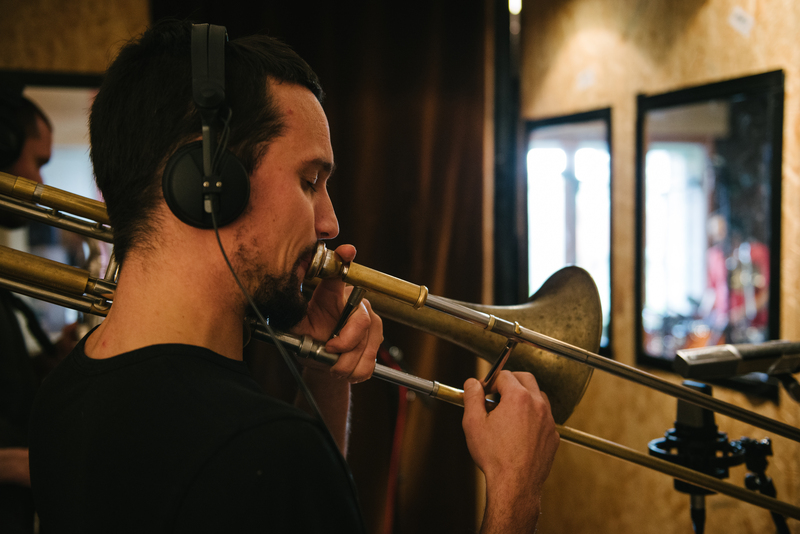 After obtaining a degree in musical studies and Classical trombone in the Conservatory of Nantes (France), Alexis Persigan was ad-mitted to the Conservatory of Tours, where he studied composition and to « Jazz à Tours », the Jazz studies department of the Con-servatory. He completed both degrees in 2010. Alexis is currently a member of the Capsul collective and plays reg-ularly with many musicians.